Order snacks from around the world and pay how you want! World of Snacks sells the best snacks in the world! 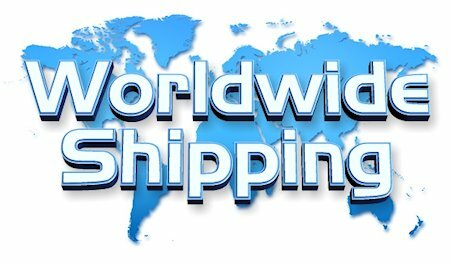 We are located in the United States and ship worldwide.